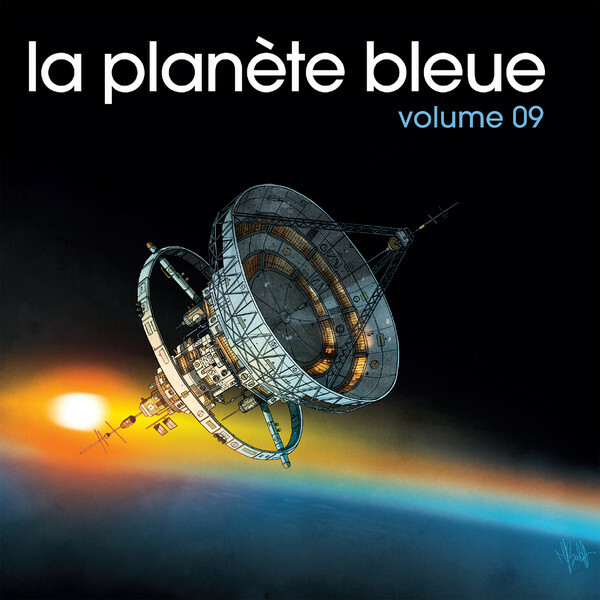 Mental Groove Records is thrilled to release the 9th volume of the longlasting and legendary radio show La Planète Bleue, created by writer, director, independent journalist, activist of extreme music and of non-aligned informations, Yves Blanc. This 9th volume collects in a continuous mix futuristic and exotic audio gems from Ecuador, Switzerland, Argentina, Niger, Germany, Korea, France, China, United Kingdom, Italy and Vanuatu, ranging from relaxing drone to ethereal pop to ambient trance and field recordings. It also includes several recordings extracted form the monumental Archives Internationales de Musique Populaire (AIMP), courtesy of the Musée d’Ethnographie de Genève (MEG).